Surveillance Systems – XS Applied Technologies Inc.
You can’t be everywhere at once, but your XS Applied Technologies installs video surveillance systems that can. XS Applied Technologies surveillance systems provide outstanding image clarity, powerful and easy-to-use features, and simplified access to live and stored video. A surveillance system is only as good as the company that stands behind it. XS Applied Technologies managed video surveillance service is the simplest, most reliable way to implement video surveillance. We will be with you from design and installation to ongoing service and support. XS Applied Technologies provides several innovative value-added services to enhance the value of your surveillance system. 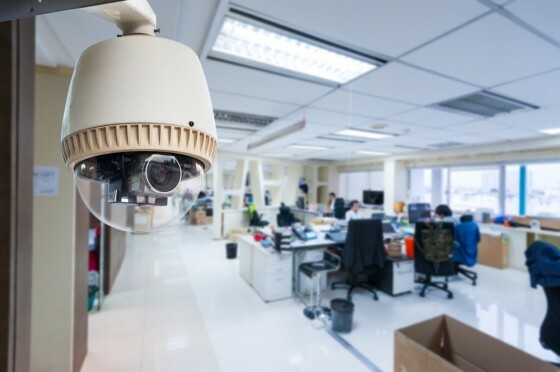 Remote video surveillance lets you keep an eye on your business no matter where you are, while Video Retrieval helps you find and preserve recordings. And with alerts system, you receive regularly emailed System Reports showing you the status of your system. Professional design, expert installation, and dependable service: It’s what makesXS Applied Technologies New York and New Jersey’s premier digital video surveillance systems provider.